I began practicing yoga regularly in 2006 as way to manage chronic pain caused by a repetitive strain injury. Having explored a variety of treatments that focused solely on the physical body, I was particularly drawn to yoga as it unites the body, mind and spirit. I soon realized that addressing the emotional response to chronic pain was just as important as treating the pain itself. Through yoga I was able to discover a sense of ease in my body and mind while developing tools to effectively manage chronic pain. 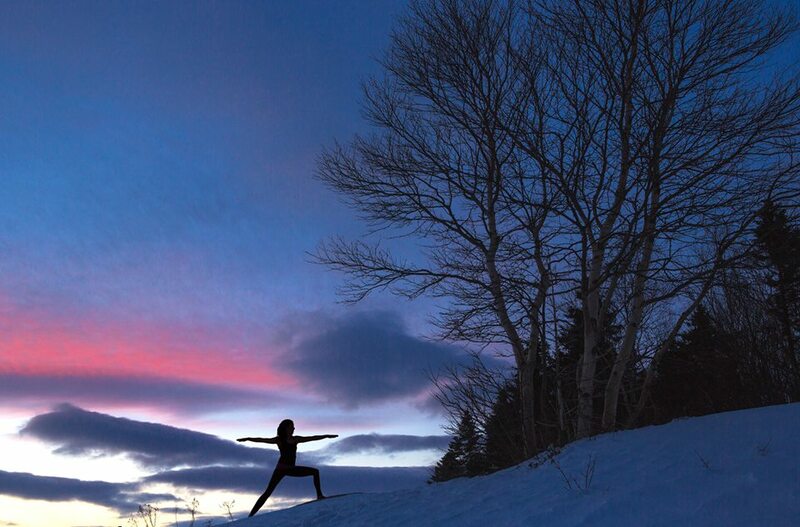 My desire to share this knowledge brought me to Honest Yoga in Burlington, Vermont. There, in 2012, I completed my 200 hour yoga teacher training in alignment based Vinyasa. For the next two years I worked part time at my desk job and filled up the rest of my work schedule teaching Vinyasa yoga until the pain that initially brought me to the mat began to resurface. While observing the number of students with chronic injuries that were showing up in my classes I sought further education to better understand the complexities of our physical and emotional bodies. This search landed me at Ajna Yoga in Victoria, BC (a member school of the International Association of Yoga Therapists) which propelled me into my next level of yoga teacher training. The journey of completing my 500 hour Advanced Teacher of Therapeutic Yoga in Spring 2015 was a humbling experience. Slowing down, backing off and more deeply tuning into the experiences within the body and mind are the basic principles of therapeutic yoga practice. These principles, combined with educational information, empower students to improve functional movements with the intent of promoting safety in each posture. As the founder of Yoga in Motion, my goal is to make yoga more accessible to individuals living with, or recovering from, injury or illness. I strive to deliver the highest quality of teaching to my students. 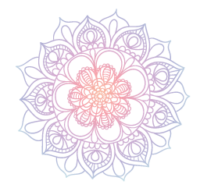 In September 2017, I completed the 800 hour Yoga Therapist program at Ajna Yoga. I am particularly drawn to working with clients dealing with addictions, mental health issues, or chronic pain. My calming presence, sense of humour and playfulness offers a safe and welcoming environment for my students. I support my clients either in a one-on-one setting or in a class setting. Having Neala come to my home for therapeutic yoga, saved so much time and energy that's required to get to an appointment. I had very little yoga experience, but Neala's teaching was very clear and concise making it very easy to follow. As a person that tends to over do things, what I learned that was most beneficial for the healing of my injury was the ability to listen to my body, and to move within a pain free range of motion. Once I began to back off and move from a place of awareness, I began to heal much more quickly. "Neala’s soft voice in the Hips and Shoulders Yoga class leads me gently through a series of moves focusing on specific areas in the body. As I follow, my joints and muscles soften becoming open to the full range of motion. Since taking this class I have noticed a level of comfort in my body that had been absent for some time due to aging and daily wear. Neala's training and expertise in therapeutic yoga allows her to target specific areas thereby facilitating healing. This class allows me to keep active and engaged fully in life's adventures." "Neala brings a lot of heart to her practice. 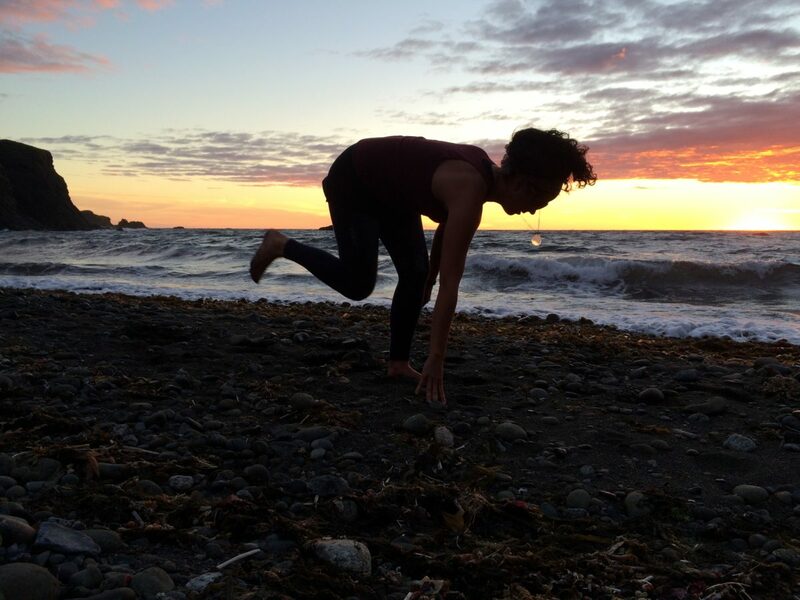 Her training in therapeutic yoga sets her apart and makes her an ideal teacher for anyone who wants to improve not only their flexibility; but their quality of life. Think physiotherapy - with a side of calm. Her classes have given me the tools I need to manage my chronic pain issues, both at class and at home. Therapeutic yoga is a valuable resource for body and mind, from which everyone can benefit." "Having struggled with fibromyalgia for many years, I have to be certain with any form of exercise not to go too far or it can often cause more harm than good. Neala’s therapeutic yoga classes provide a safe range of motion for my body and I come out of her classes feeling great. I believe anyone with fibromyalgia, arthritis or any other chronic pain condition, would benefit from therapeutic yoga as they have given me such relief from my pain."